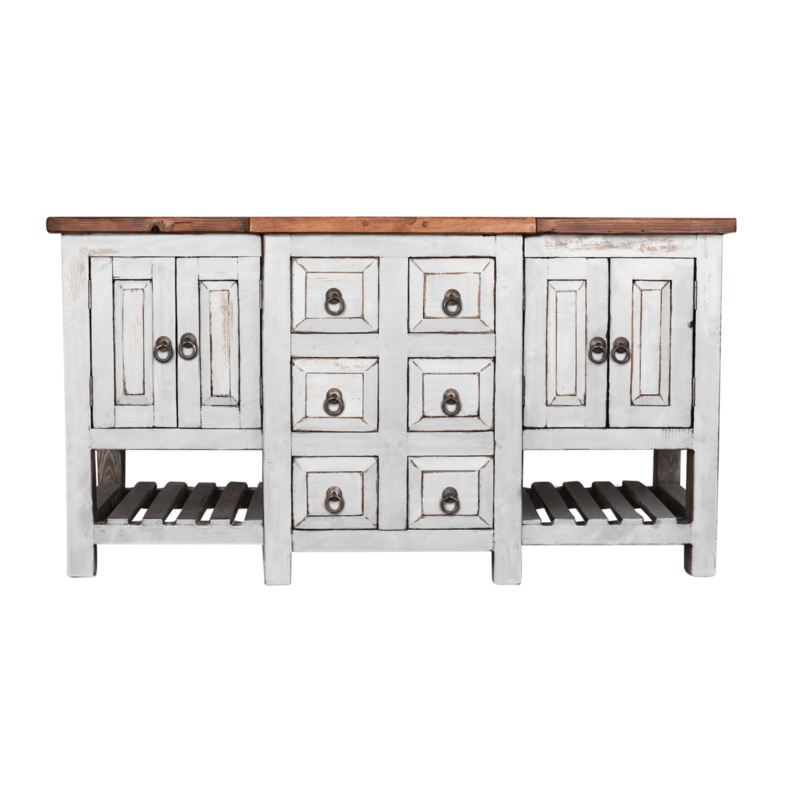 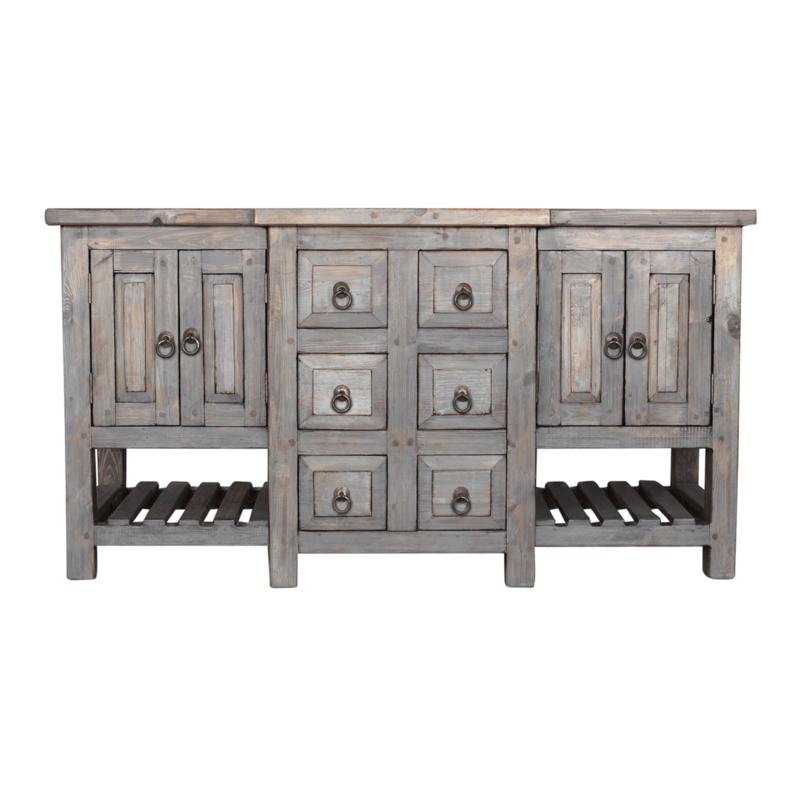 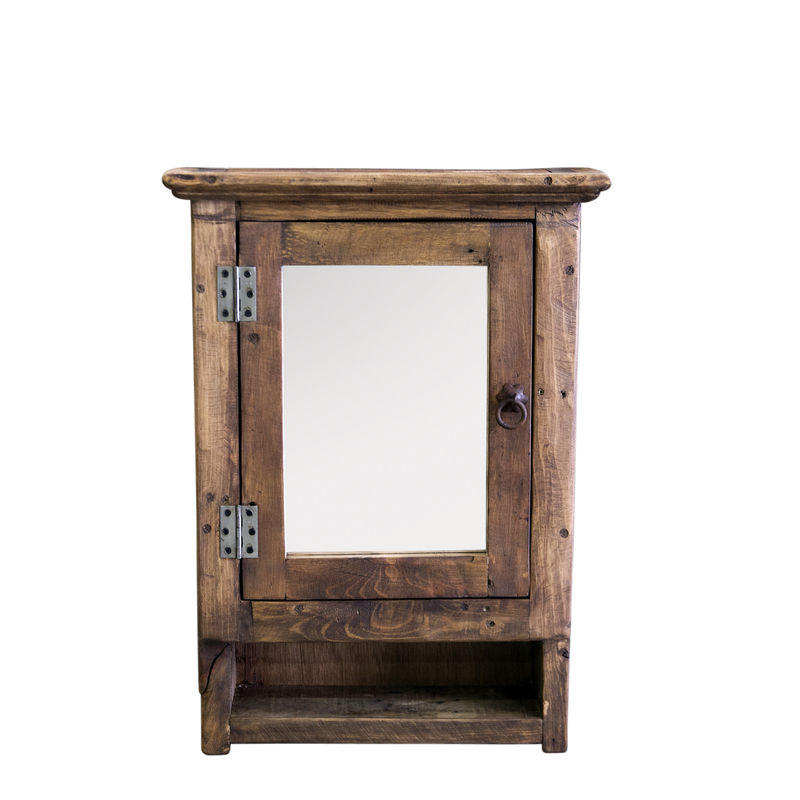 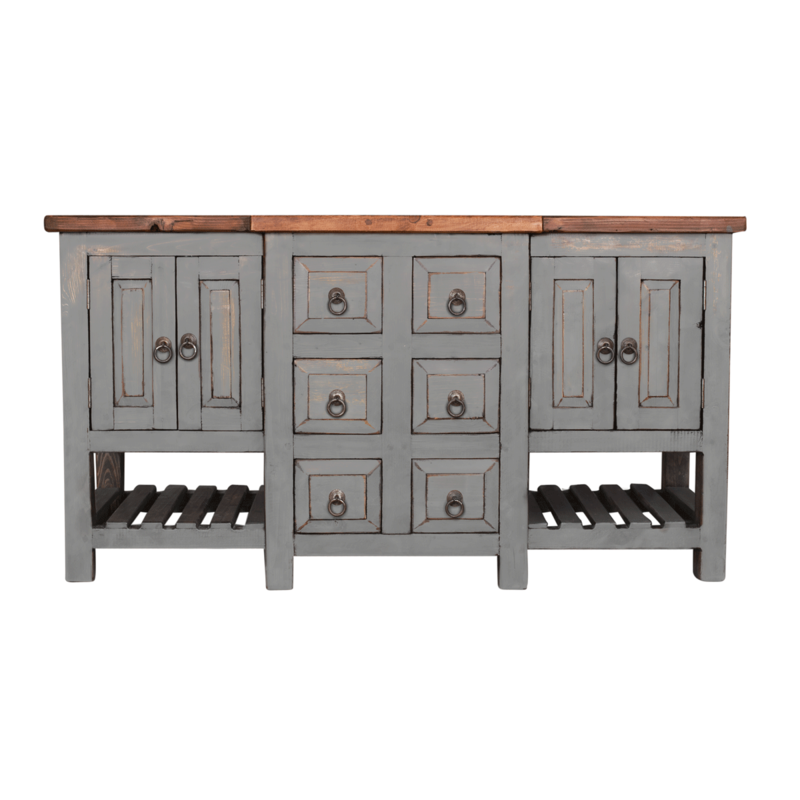 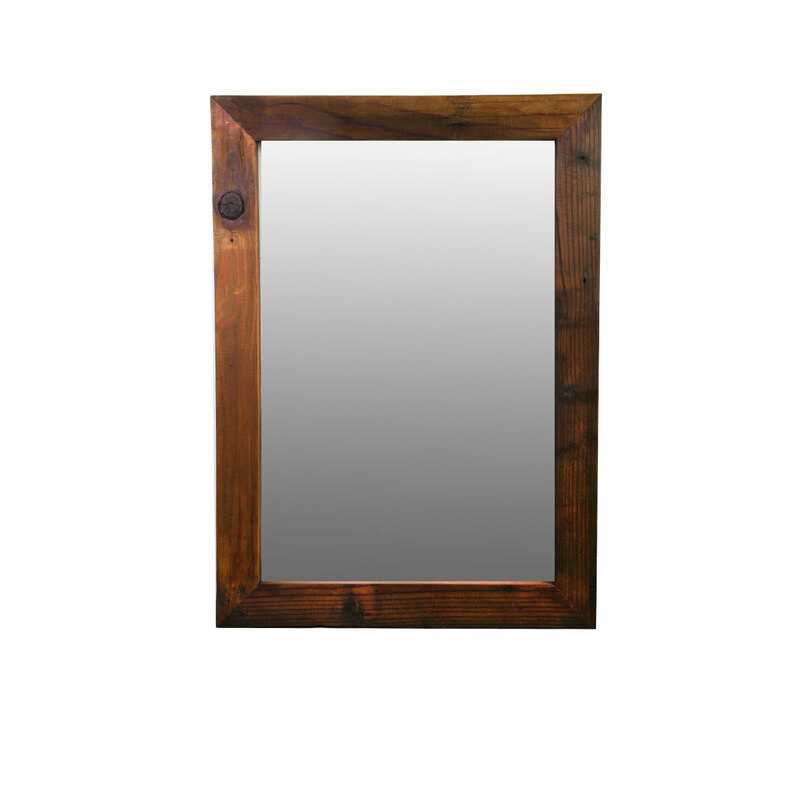 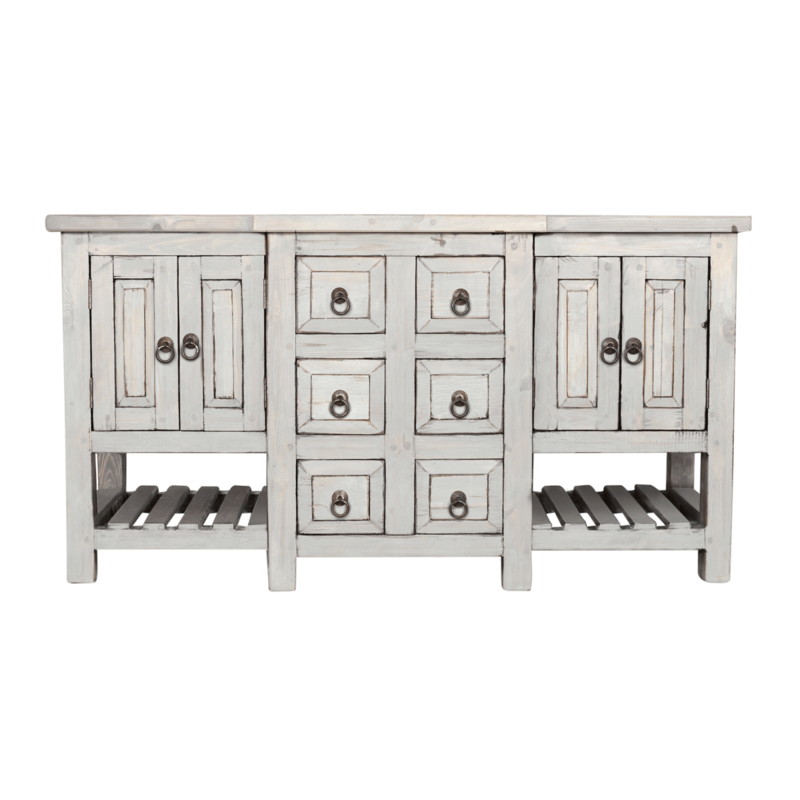 The Martin Vanity is constructed of solid wood with a hand painted finish that is lightly distressed. 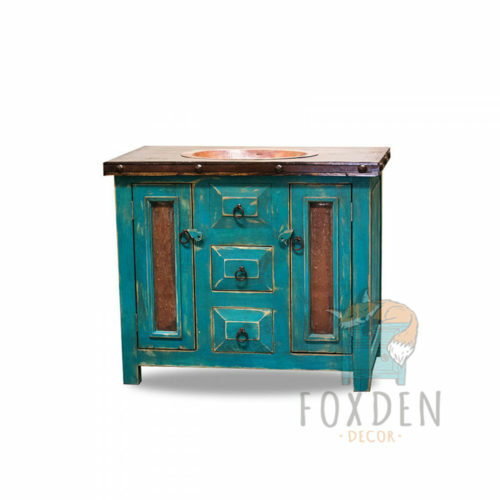 Each drawer is crafted on full extension metal glides allowing you to open them with ease. 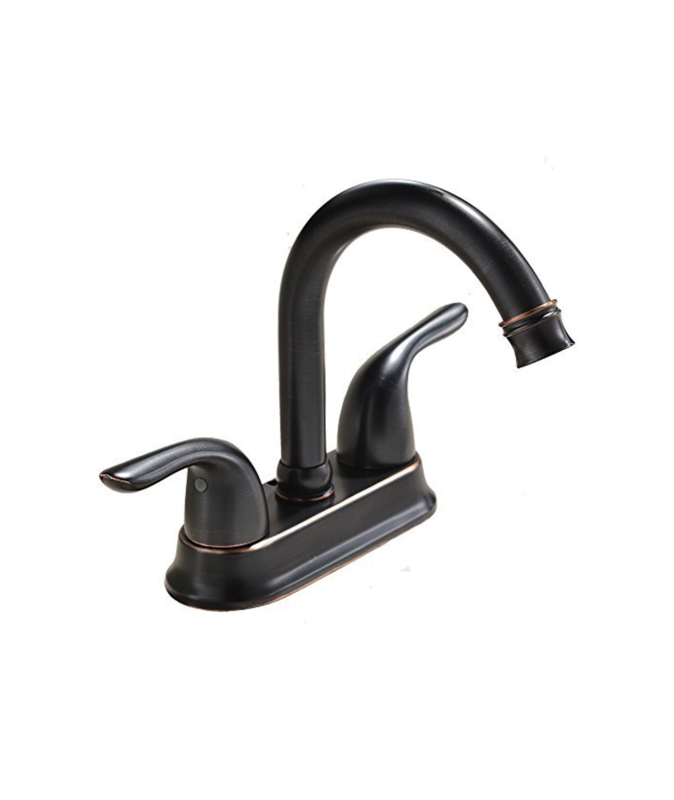 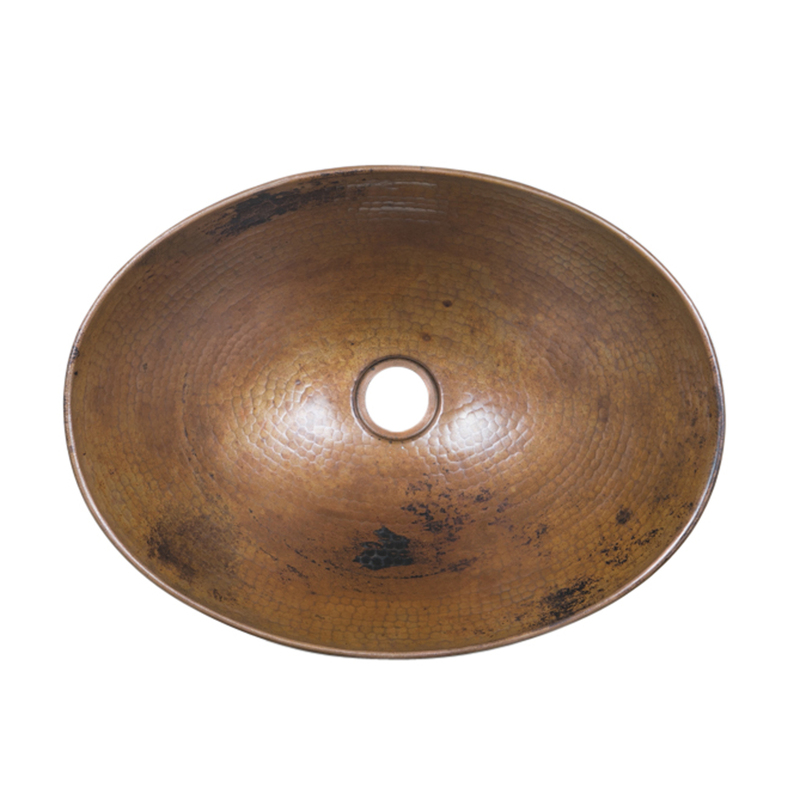 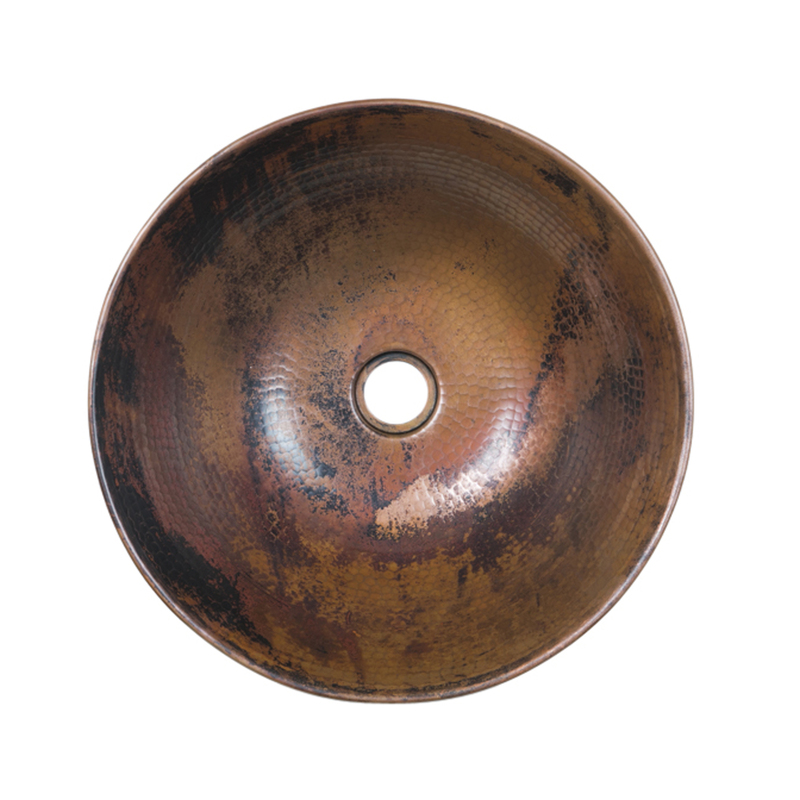 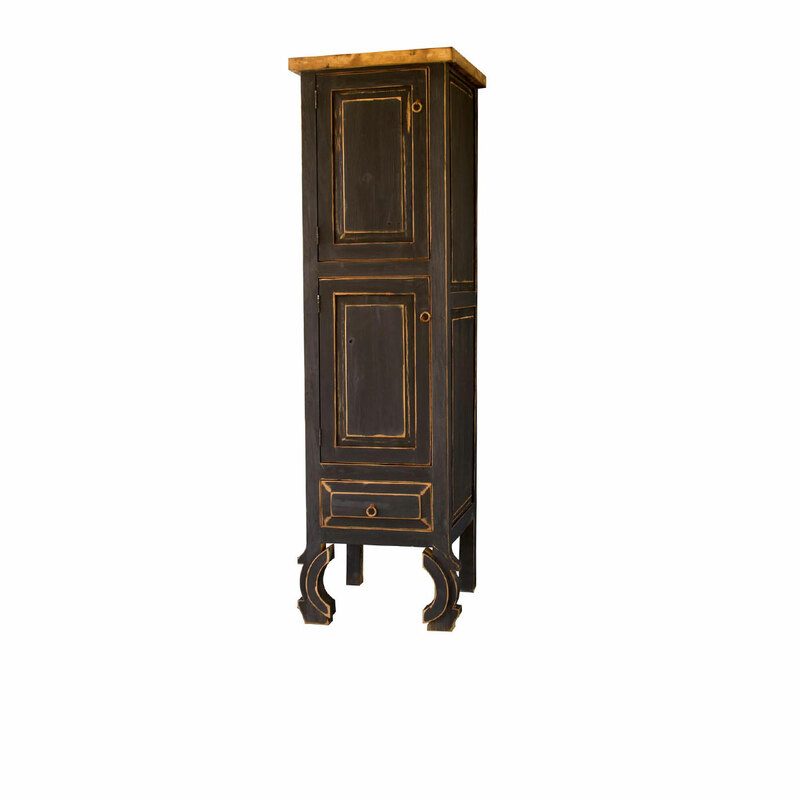 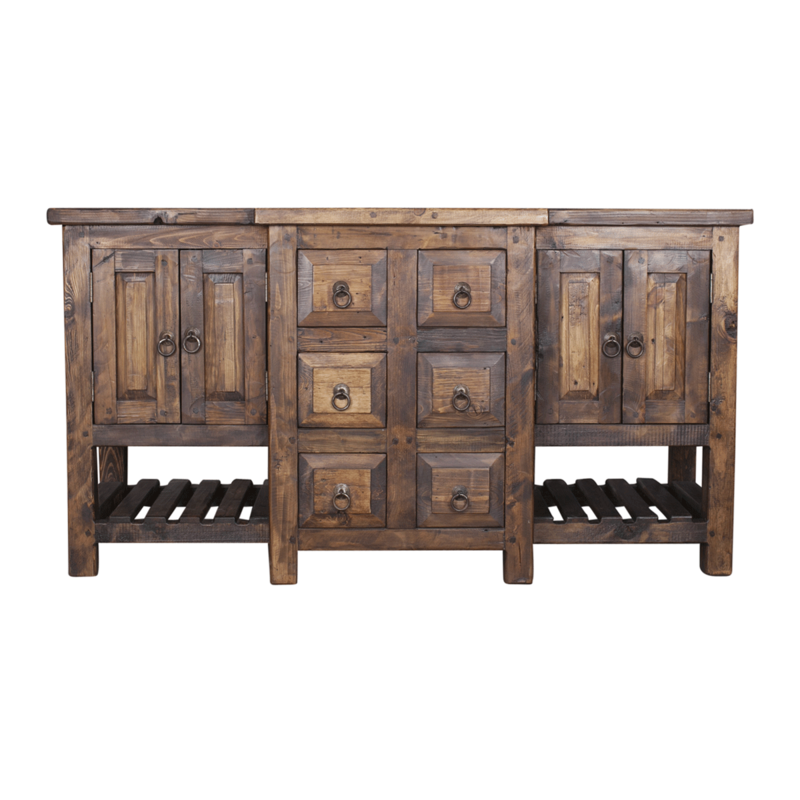 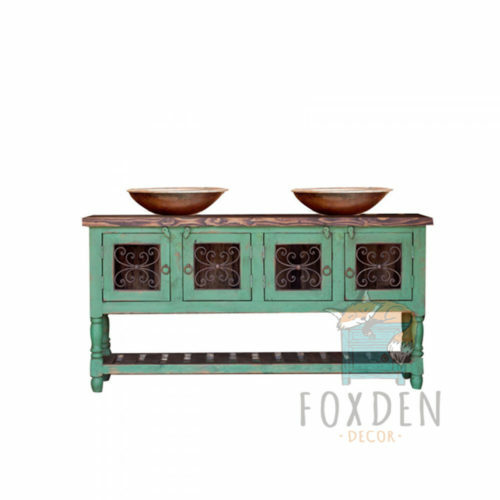 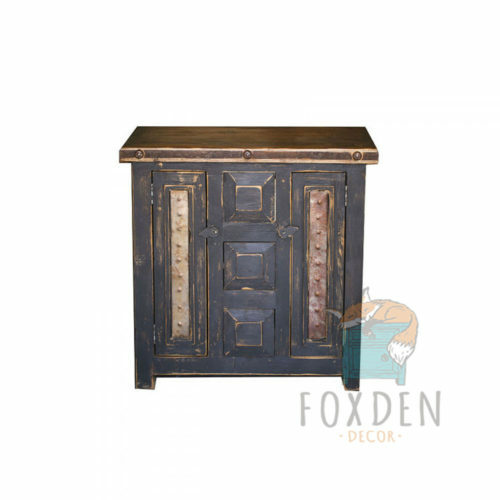 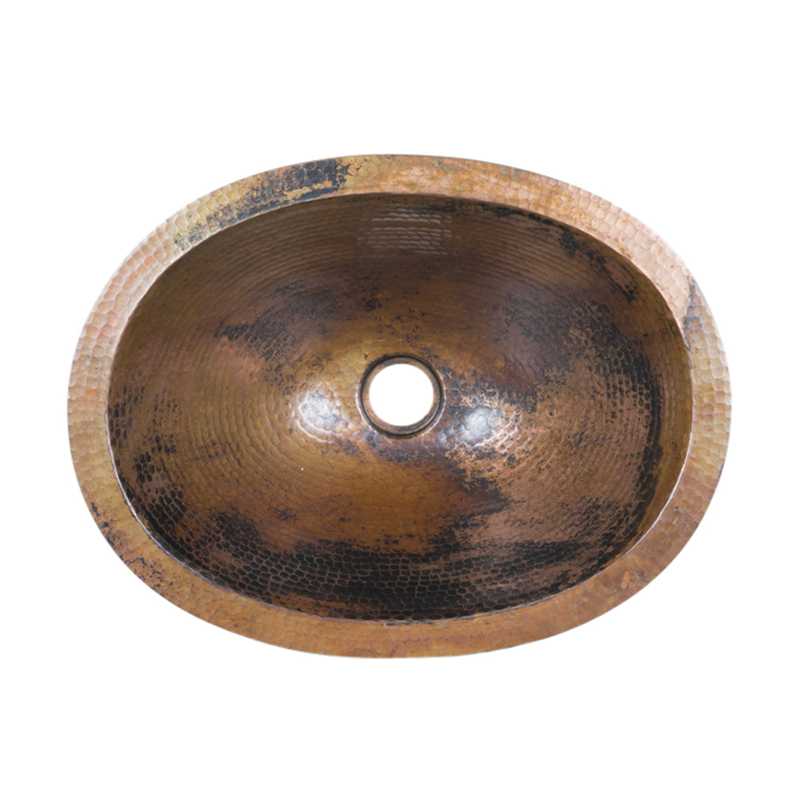 It is topped with a beautiful solid wood top and hand forged iron banding that has been sealed and protected. 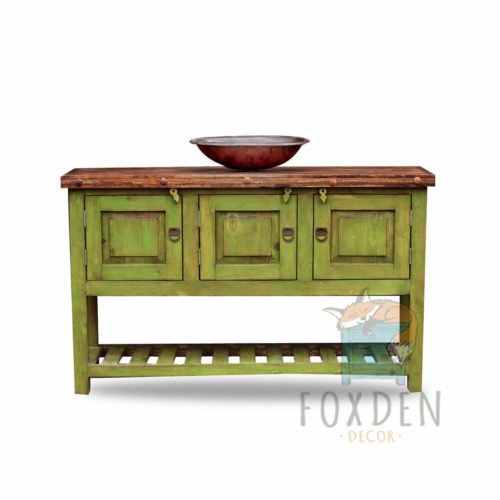 Customize the style and color to ensure this vanity perfectly matches your bathroom. 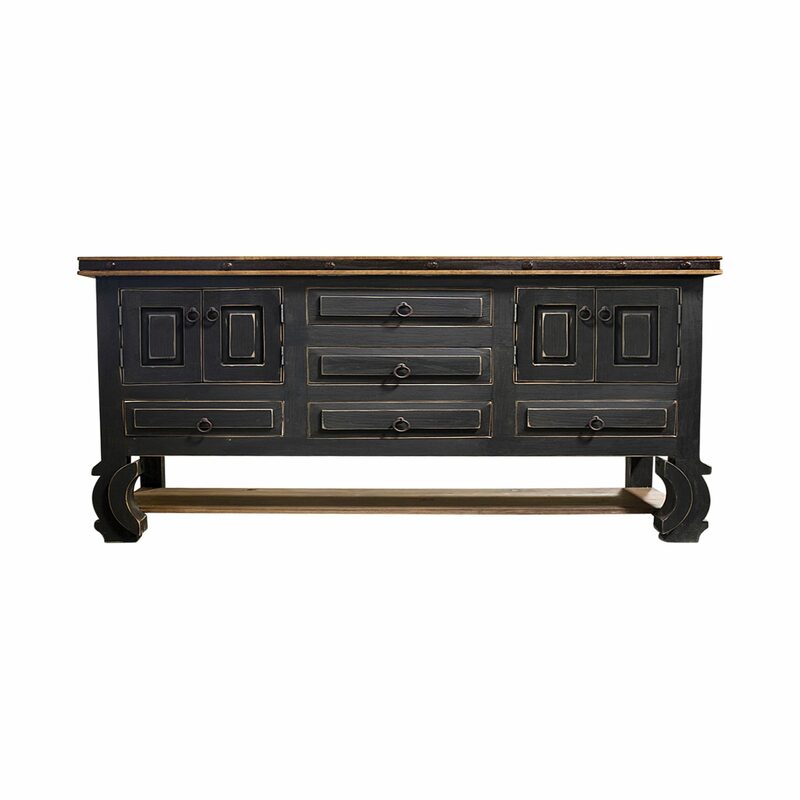 The Martin Black Vanity is sure to make a bold statement in any bathroom. 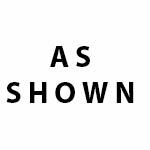 Any item can be customized with a different layout, size or color but please contact us before placing your order as cost may change.